Created in France and popular throughout Europe, the Mesotherapy Treatment at Spa Radiance Medical combines two powerful components: a personalized combination of potent vitamins and minerals, and mesotherapy, an injection-gun delivery system that reaches the “meso” middle layer of skin. Mesotherapy stimulates fibroblast collagen production, distributing potent anti-aging, firming, brightening, and skin-smoothing results to the face, neck décolletage and body. Our skilled nurses look forward to working with you to come up with a personalized treatment plan based on your goals. Transdermal Vitamin Delivery (TVD), also known as Mesotherapy is an antioxidant and vitamin-enriched boost that is delivered through a meso-gun. Treatment promotes healthy, glowing skin and hair restoration. It can be used to dull skin, fine lines, thinning hair and more. 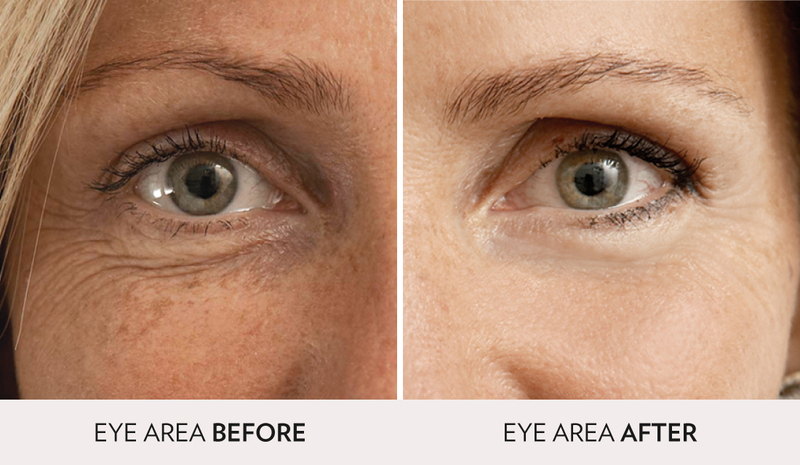 Widely used in the UK, Mesotherapy delivers instant results with minimal to no downtime or discomfort. When paired with Platelet Rich Plasma (PRP), your skin is indulged in the most luxurious revitalization. 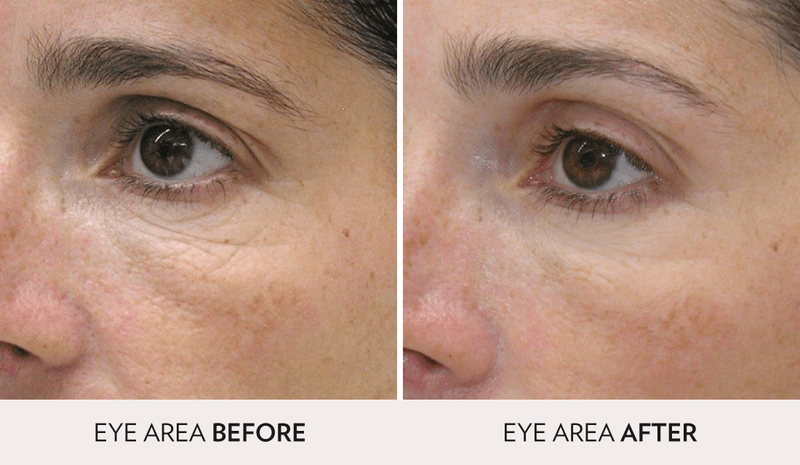 Mesotherapy is a unique treatment that is specific to each patient’s needs, and our nurses will work to find your specialized treatment. With a topical anesthetic, Mesotherapy is pain free. After minimal swelling subside, results are instant. Depending on each patient, a series is encouraged to ensure maximum results. Before treatment, our medical assistants apply a topical anesthetic (numbing cream) to ensure comfort during the procedure. During treatment, you may feel small pokes to the skin. After treatment some patient experience slight bruising and swelling that is minimal and will subside after 24 hours.